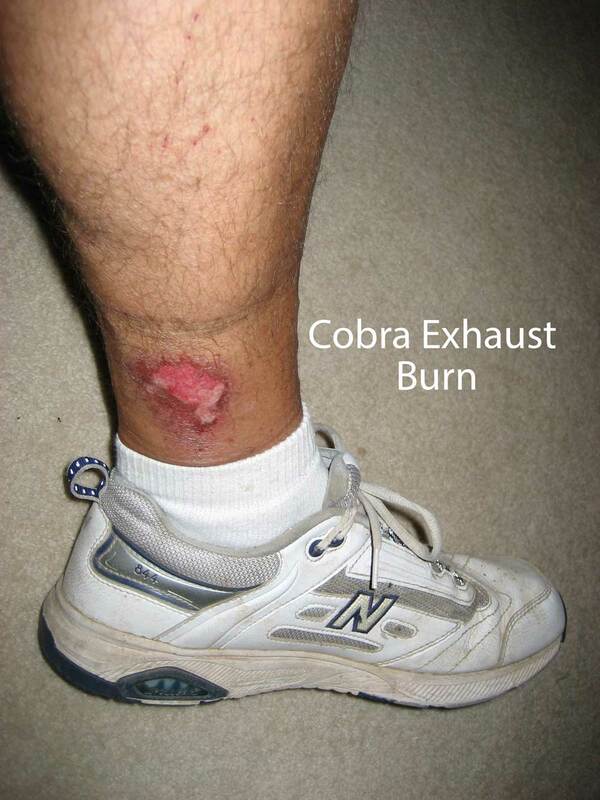 STRAPS ON IN JUST MINUTES - NO MORE BURN! 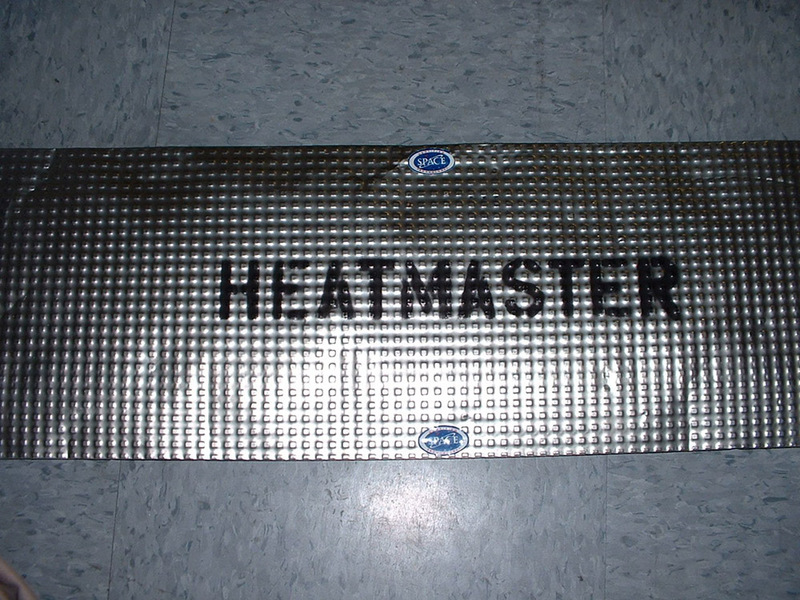 THE ORIGINAL HEATMASTER SHIELDS THAT NASCAR TEAM USE TODAY. Stops 2500°F Radiant Heat. 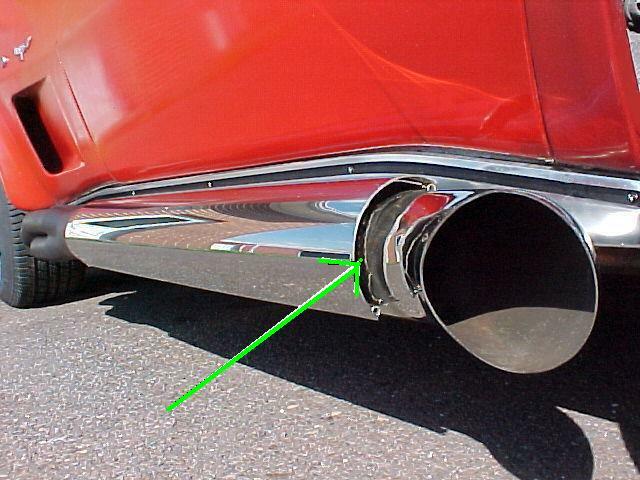 These mount to a pipe, muffler, cataylic converter, y-pipe, collector or a trouble spot on the exhaust causing too much heat to a starter or to the interior. All you need to do is measure the length needed and then half around to the top and left side (leave bottom open as much as you have the shield covering the top and sides) We add grommets to the long sides for easy mounting with our stainless tie starps. You want to leave bottom open so heat goes down instead of up. You can touch these shields while on the exhaust, you will not get burned. The Heatmaster last a long time, unlike header wrap that sufficate the pipes and burns up the exhaust. Strap sizes 8″, 14″ or 26″ lengths. Call Toll Free @ 877-566-5369 with measurements and grommet locations. #08007 LS-2017-2018 Tunnel Shield NEW! Vipers are very powerful cars and generate a lot of heat. This stainless product is an excellent way to control extreme heat. 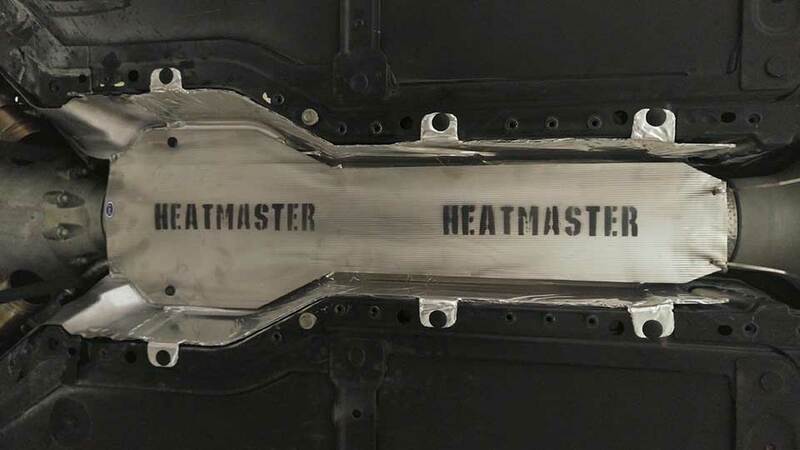 It has very low heat transference with a high temperatue ceramic inside and will tolerate direct contact with heat sources such as catalytic converters. Its high melting point (3000 plus degrees) and outstanding radiant heat reflection make it the material of choice. 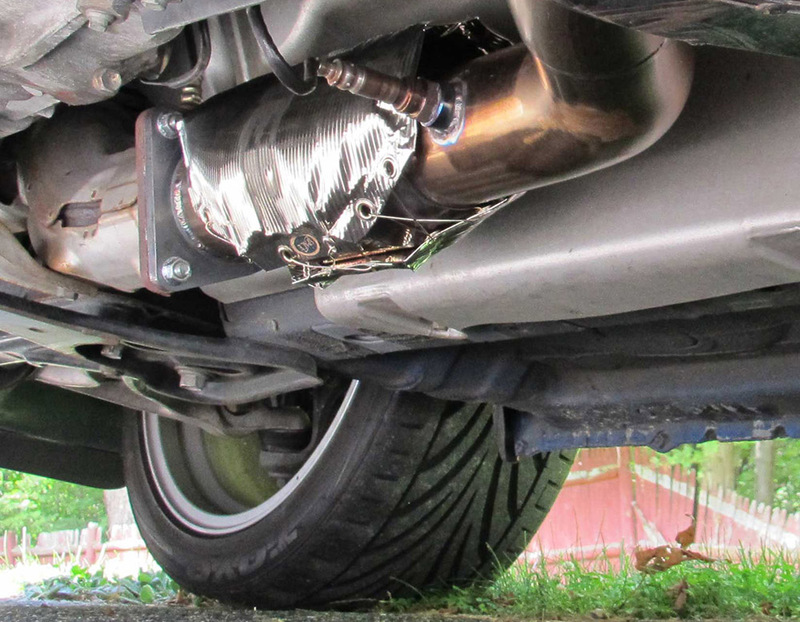 In the Viper application, it is intended to wrap tightly around the factory or an aftermarket exhaust system and block the considerable sill heat at its source. The resultant air gap between the shield and sill’s first surface helps as well. This material is commonly used at the highest levels of motor sports and aerospace. 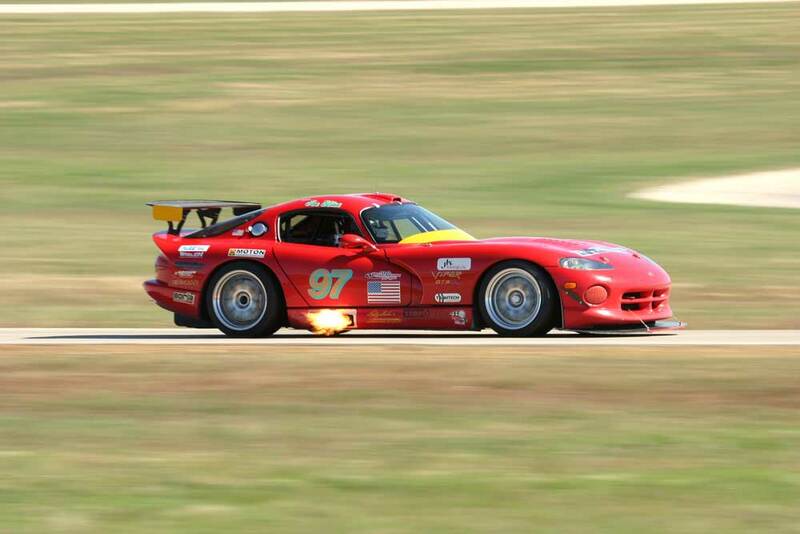 Vipers are very powerful cars and generate a lot of heat. This stainless product is an excellent way to control extreme heat. It has very low heat transference with a high temperature ceramic inside and will tolerate direct contact with heat sources such as catalytic converters. 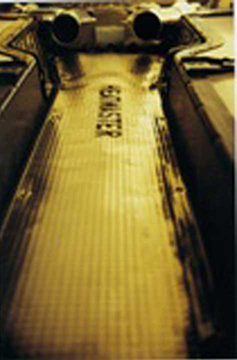 Its high melting point (3000 plus degrees) and outstanding radiant heat reflection make it the material of choice. In the Viper application, it is intended to wrap tightly around the factory or an aftermarket exhaust system and block the considerable sill heat at its source. The resultant air gap between the shield and sill’s first surface helps as well. This material is commonly used at the highest levels of motor sports and aerospace. 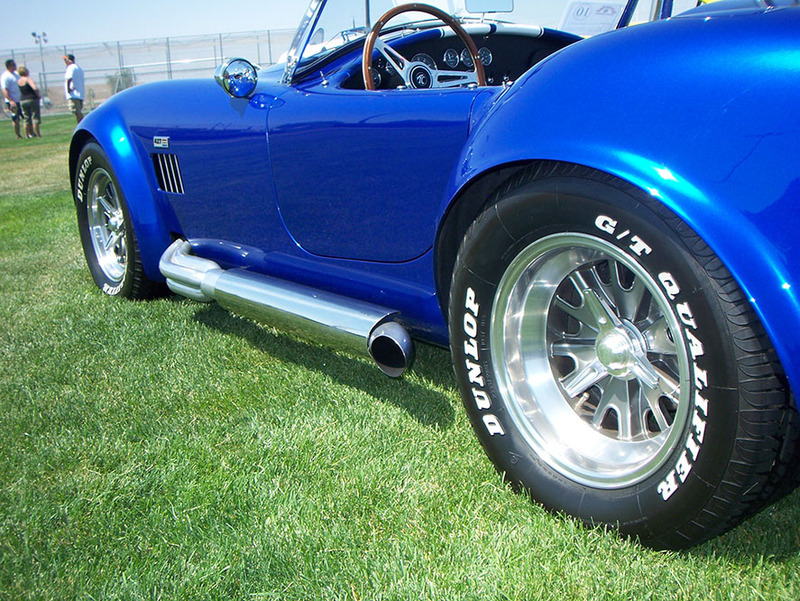 Unlike shields you buy that wrap around mufflers or pipes which have no guts….and will in a matrer of days heat up…and you will have the same problem….. The Heatmaster has a 3000°F. stainless outside and a 2500°F. Ceramic inside that you can touch and torch at the same time and not burn your hands. These are the same shields we make for the NASCAR teams today. 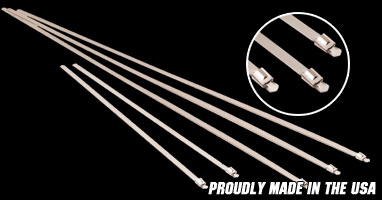 The shield is .003 stainless with a lenghwise line design in the material with grommets evenly spaced for easy installation with stainless tie straps. (below) This shield reduces extreme heat to interiors and machanical objects. 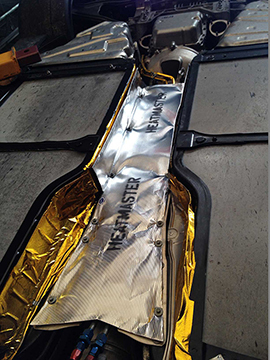 “HEATMASTER” with 2500° F. liner that drops temps to 70° NO MORE BURNS! 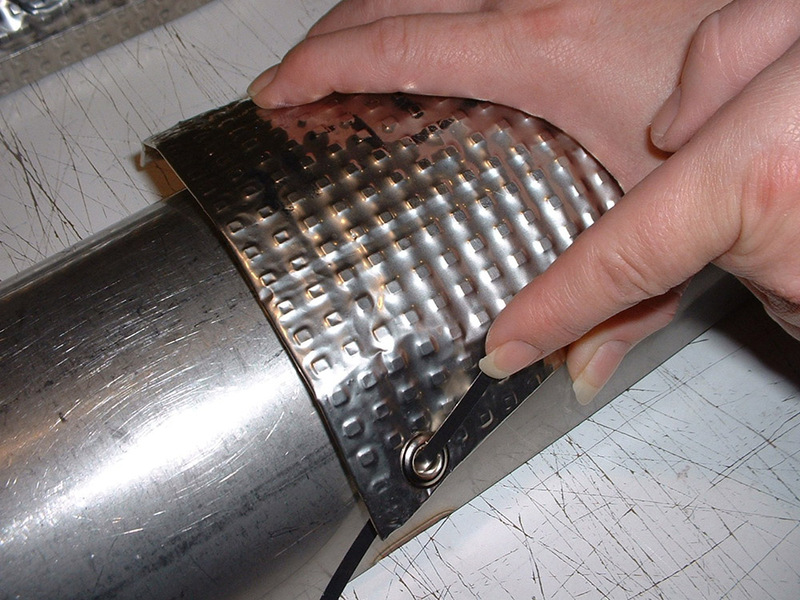 strips to protect from scratches and 2 stainless clamps to hold on pipes and keep liners in place. 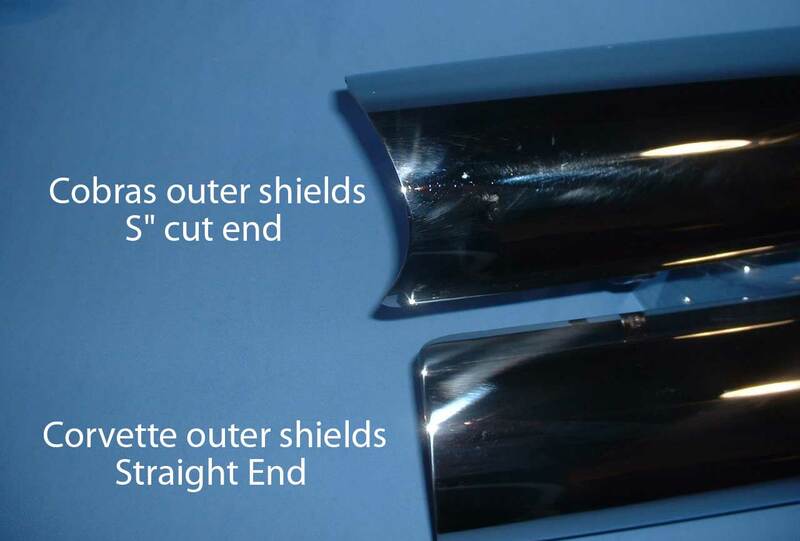 1-set of 4″ x 28″ stainless outer shields with an “S” cut at the end. 2 liners with a 2500°F. a ceramic inside insulation. 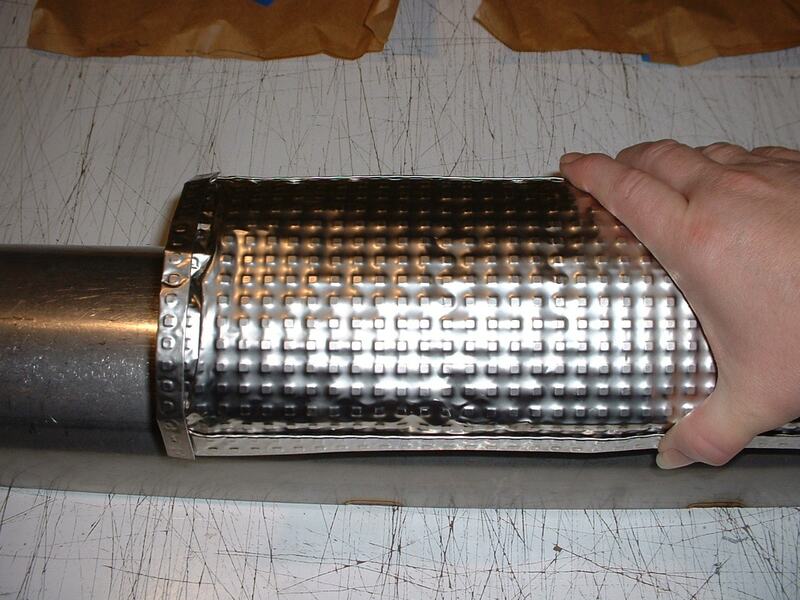 2 header wrap strips to protect from scratches on pipes and 2 stainless clamps to hold on pipes and keep liners in place. 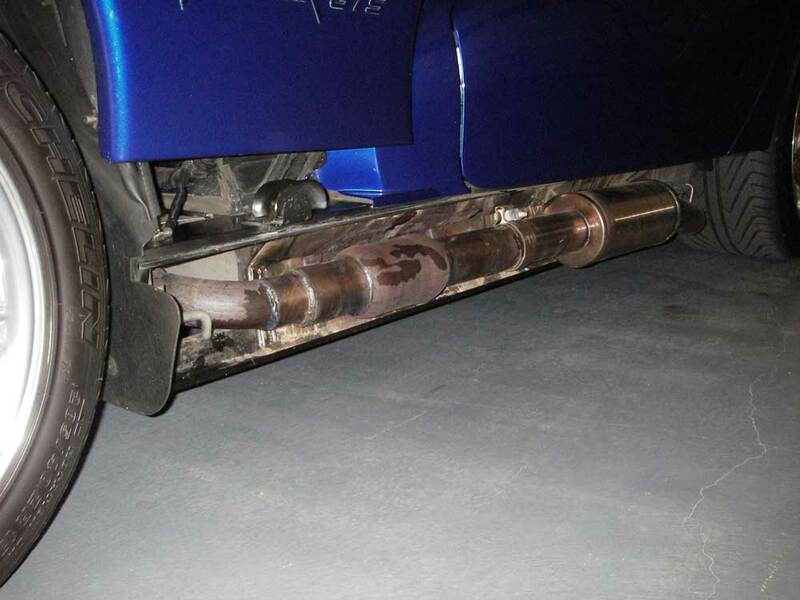 fits 4″ pipes. The “S” cut is designed to fit closer at the end where the pipe curves by the back wheel.